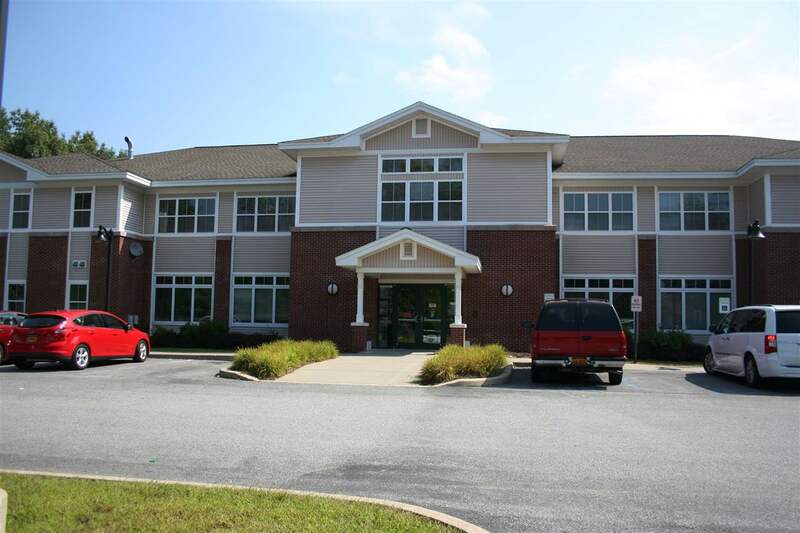 This Class A medical building in Malta has space available. 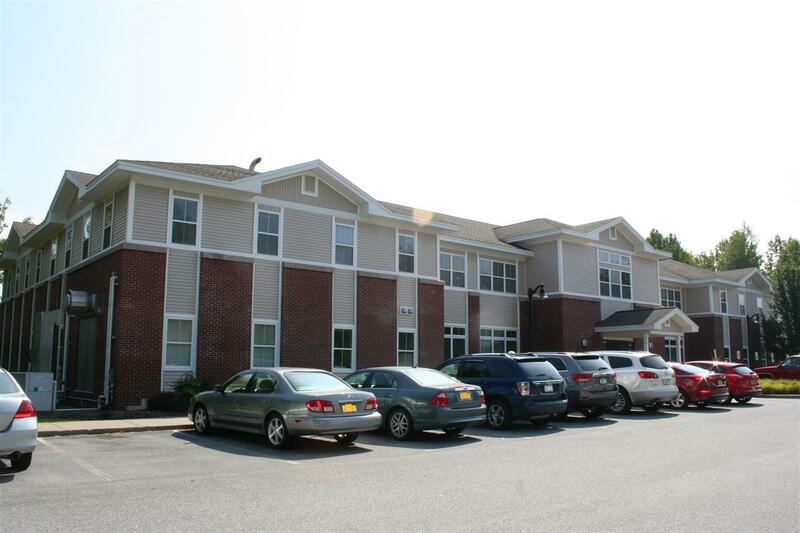 Well maintained building has plenty of private parking and is conveniently located about a 1/2 mile south of the intersection of Routes 9 and 67. 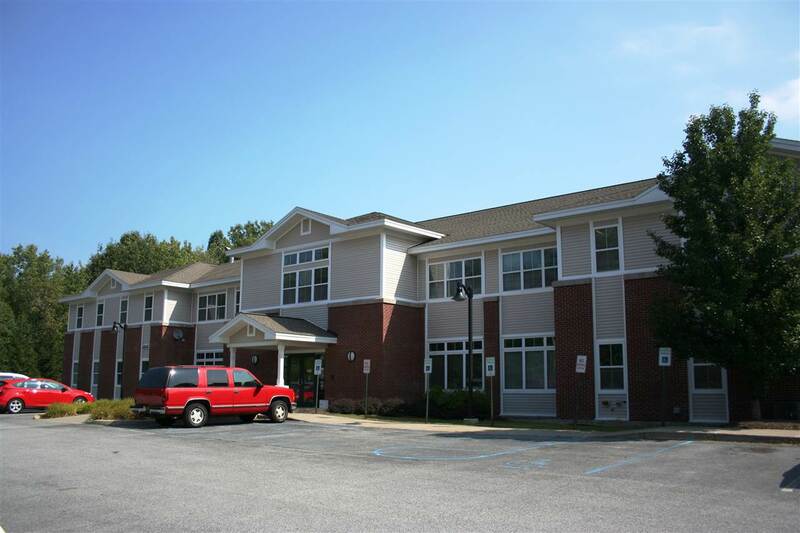 First floor space is approximately 4067 square feet. 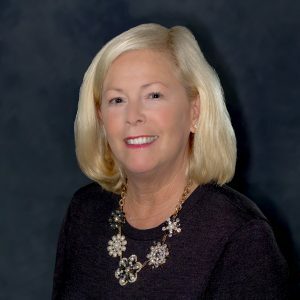 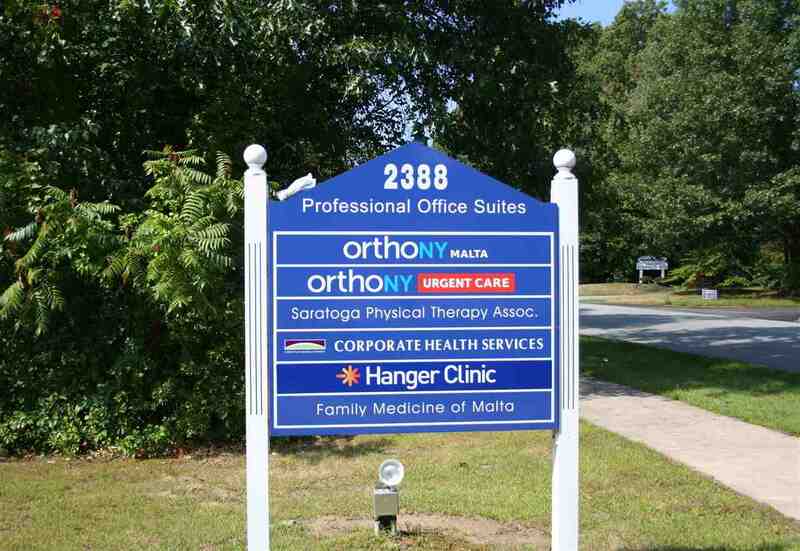 Join other medical tenants - OrthoNY, Family Practice of Malta, Saratoga Physical Therapy.